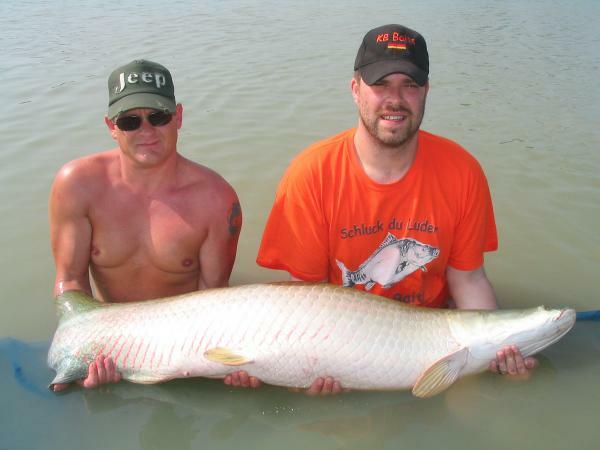 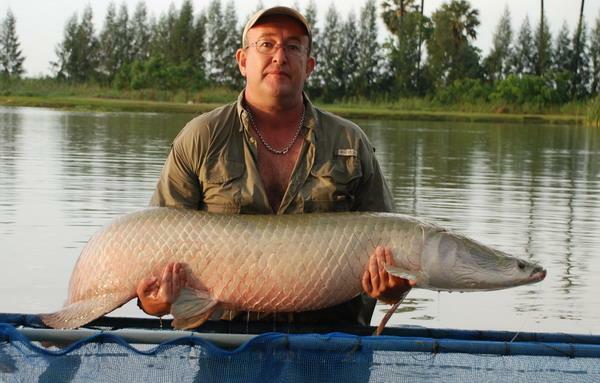 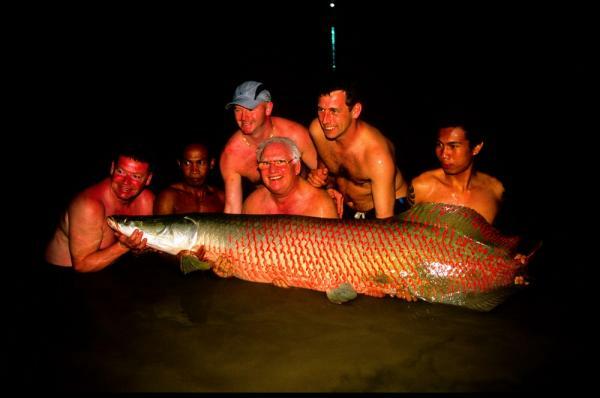 Massive 140kg Arapaima caught from IT Lake Monsters. 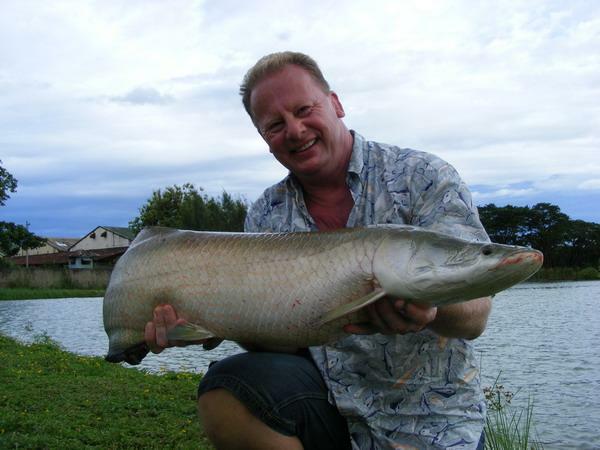 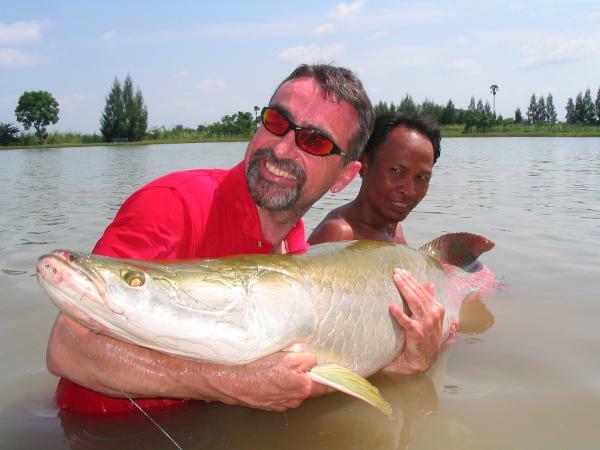 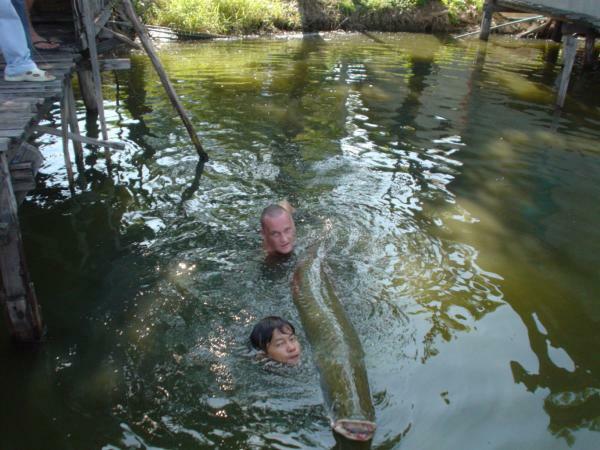 25kg Arapaima gigas caught by Peter Lipah from Munich at Lake Monsters in Ratchaburi. 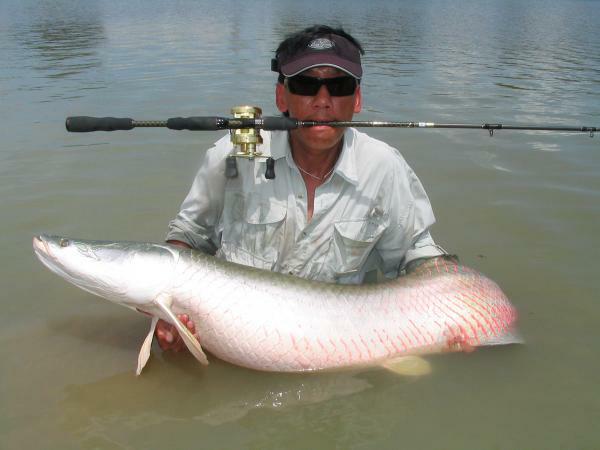 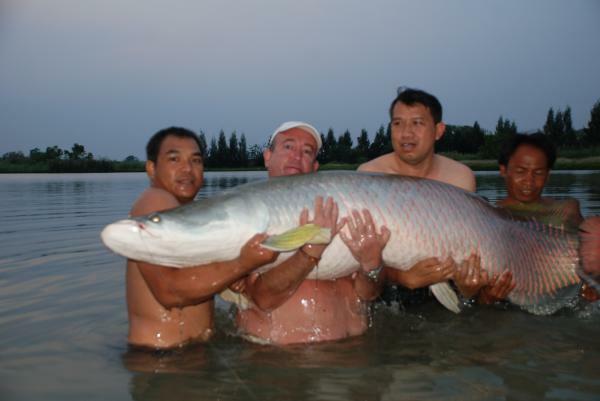 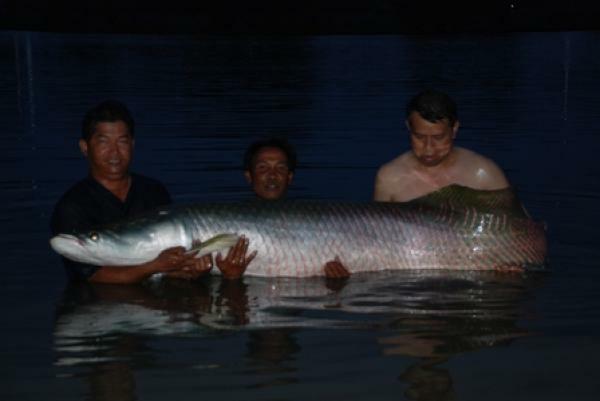 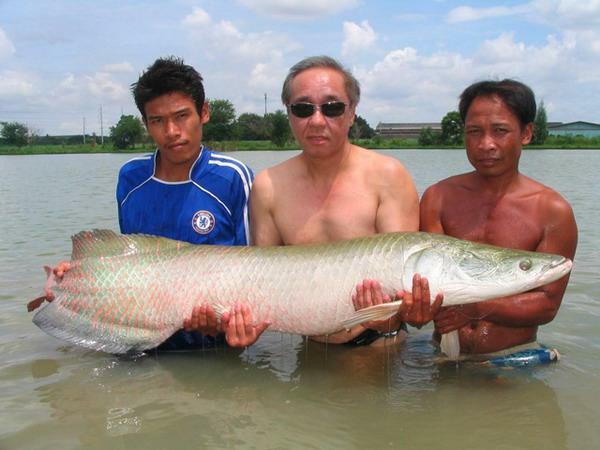 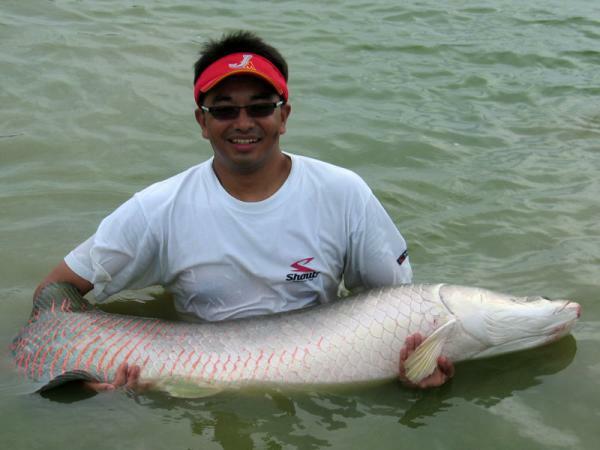 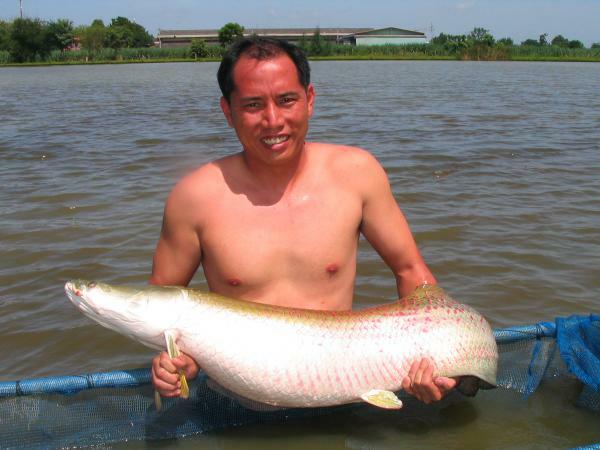 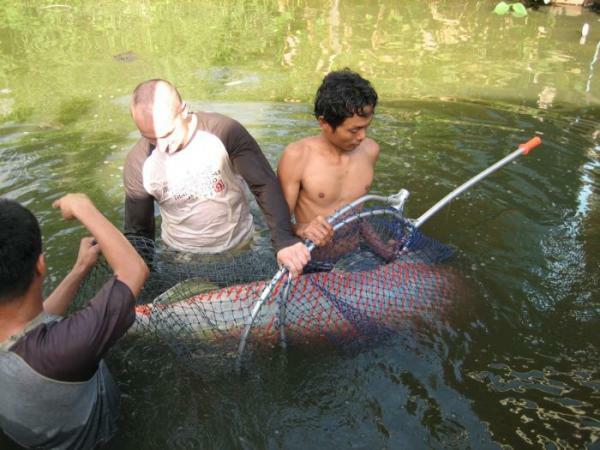 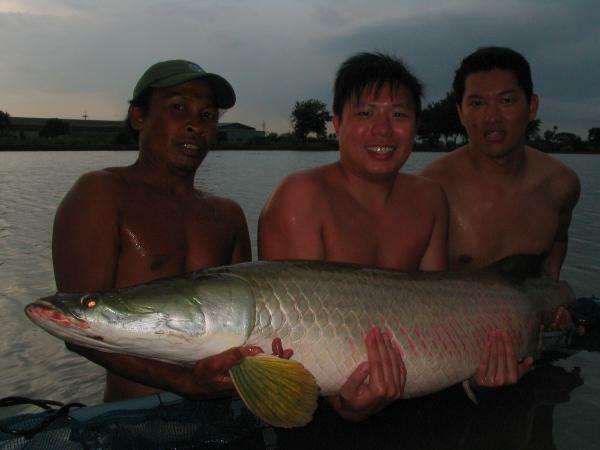 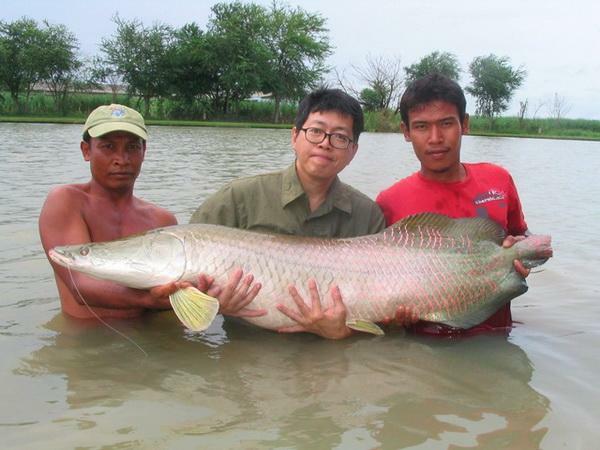 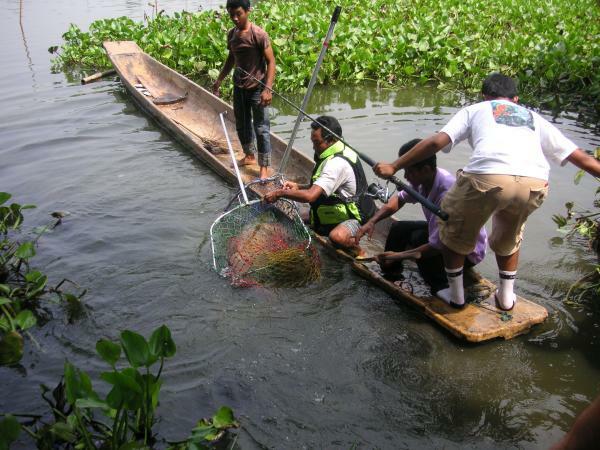 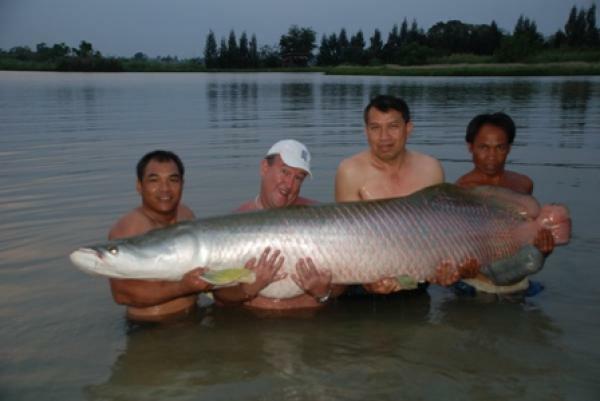 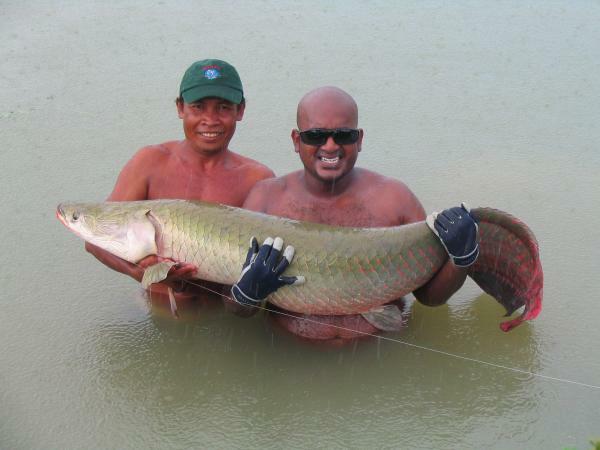 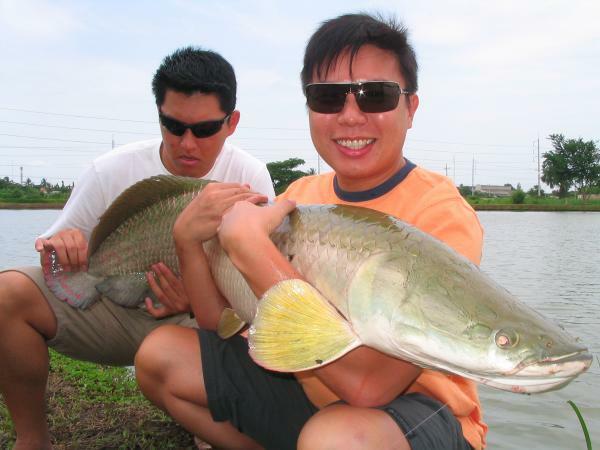 40 kg\'s plus Arapaima gigas caught by Mr.Tan from Malaysia at IT Monster Predator Lake in Ratchaburi. 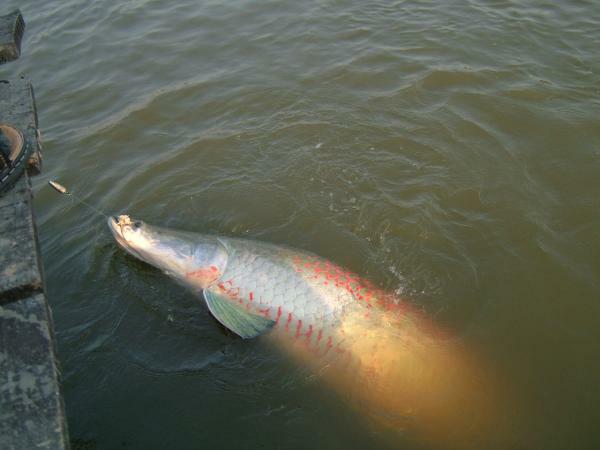 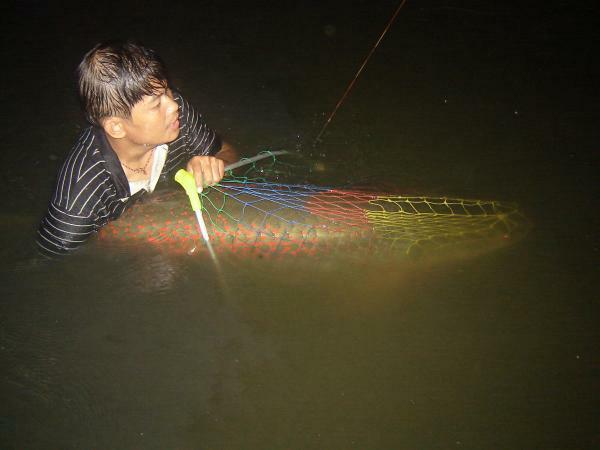 Arapaima gigas caught from IT Monster Predator Lake in Ratchaburi. 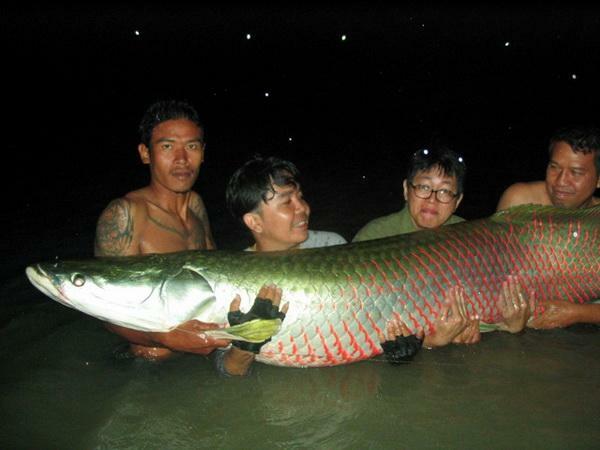 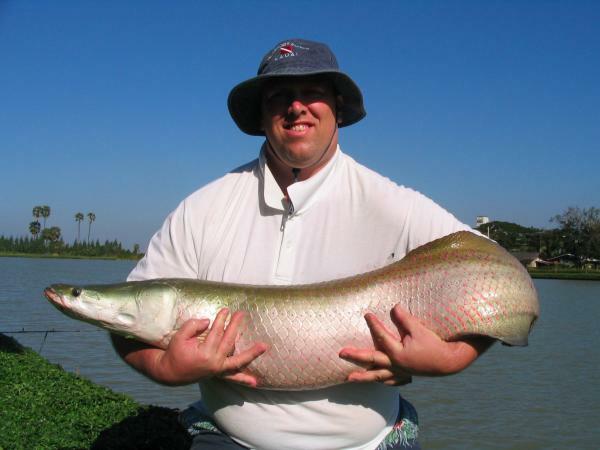 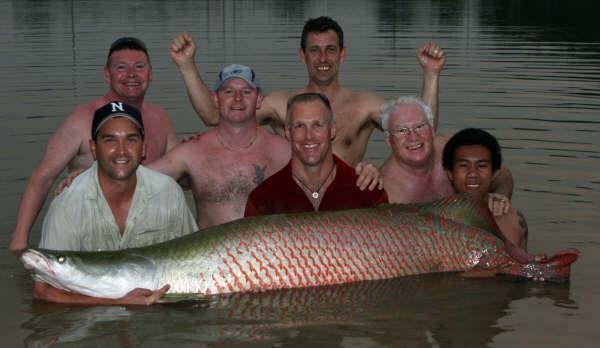 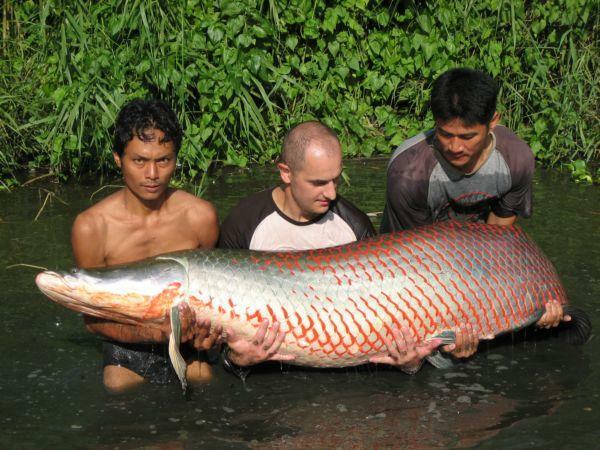 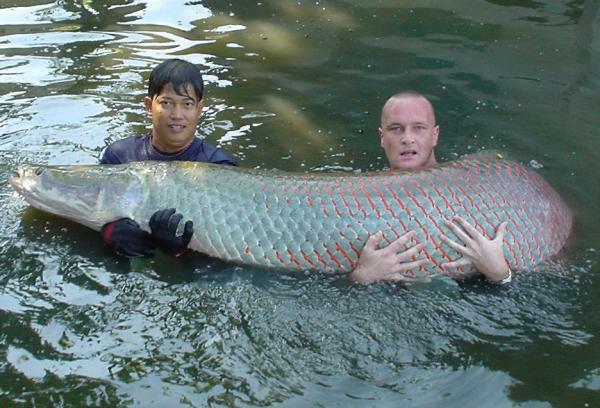 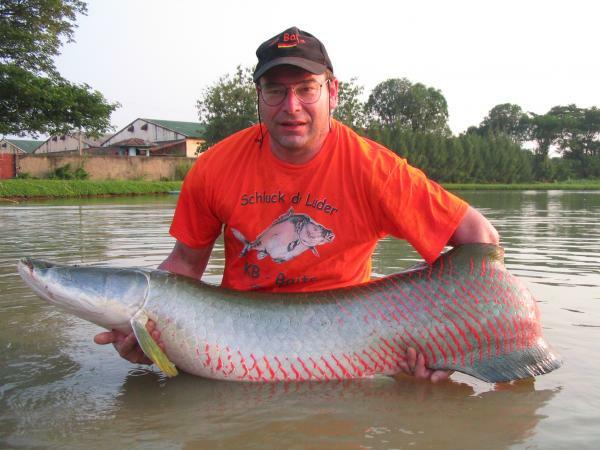 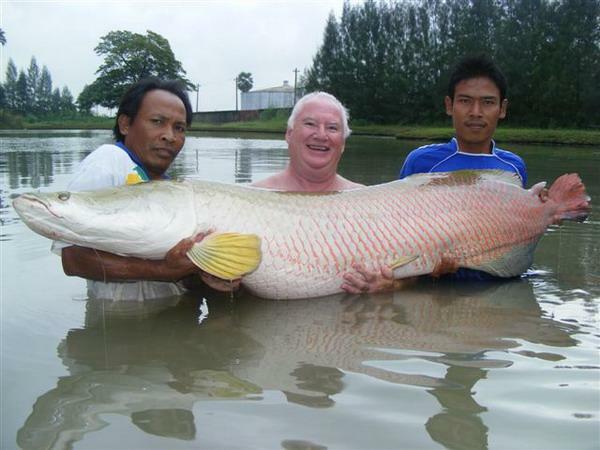 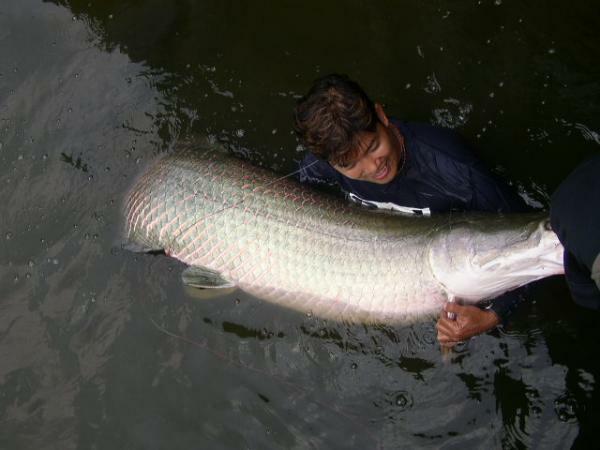 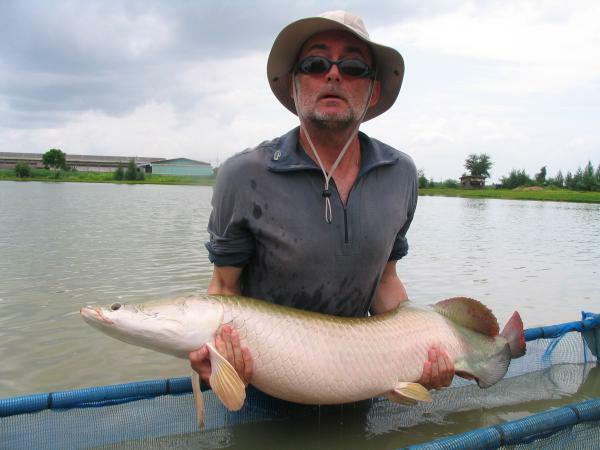 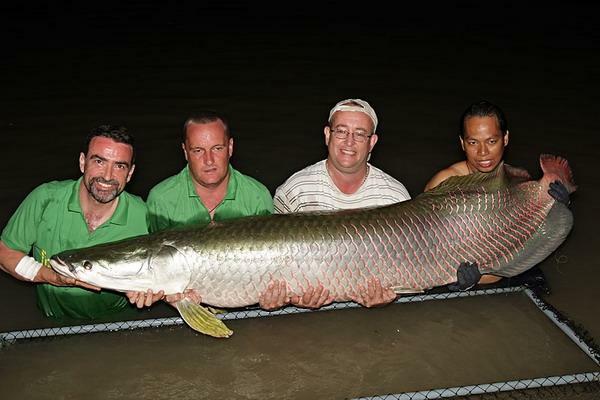 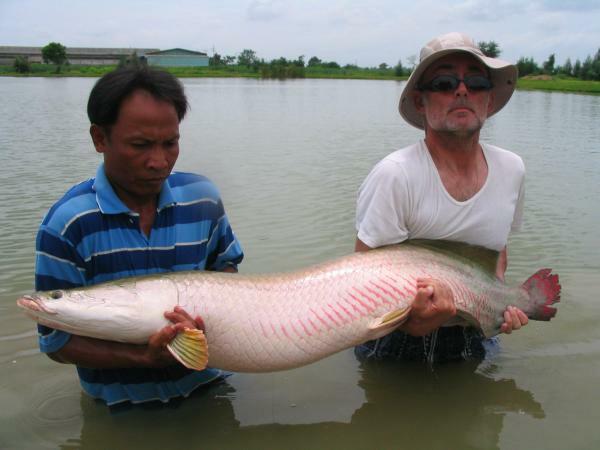 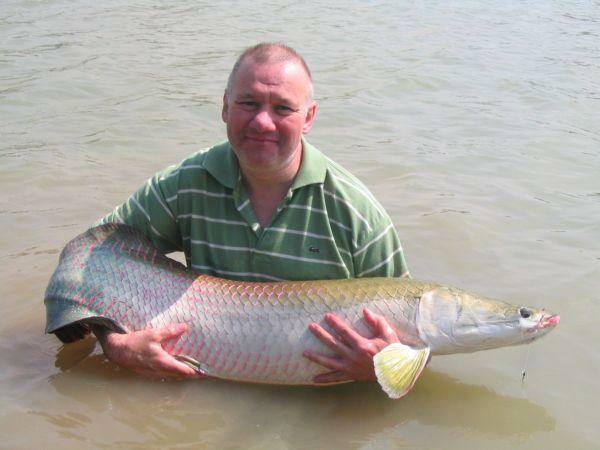 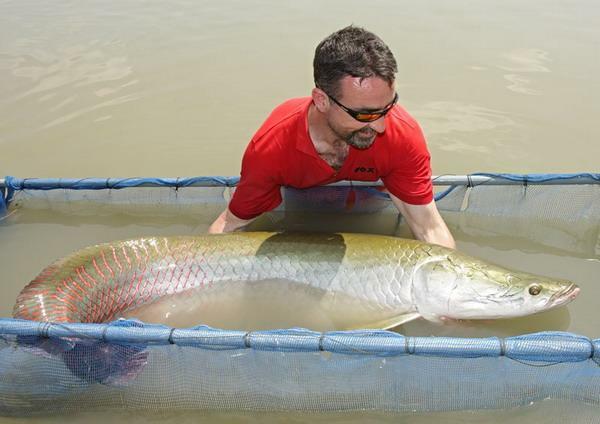 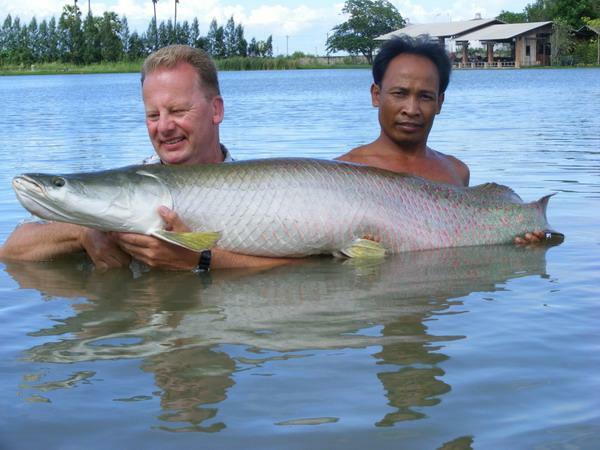 Massive Arapaima gigas caught from IT Monster Predator Lake in Ratchaburi by Dr.Ian Welch. 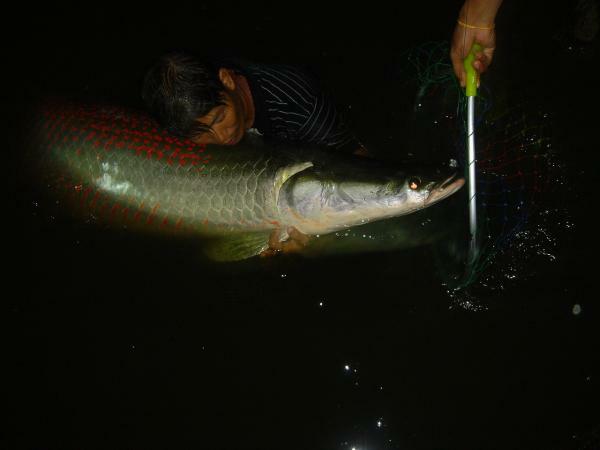 Arapaima gigas caught from Topcats fishery in Koh Samui in Southern Thailand. 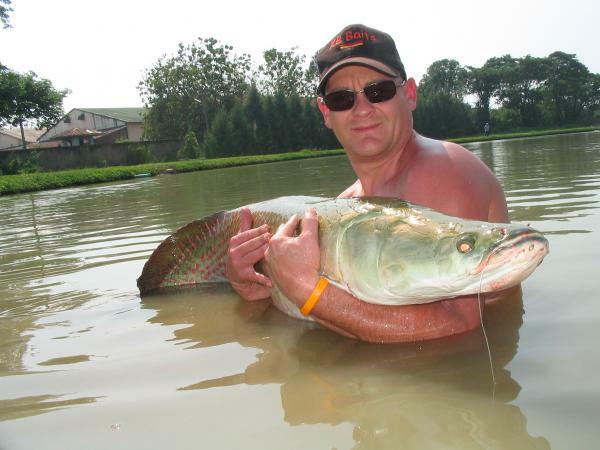 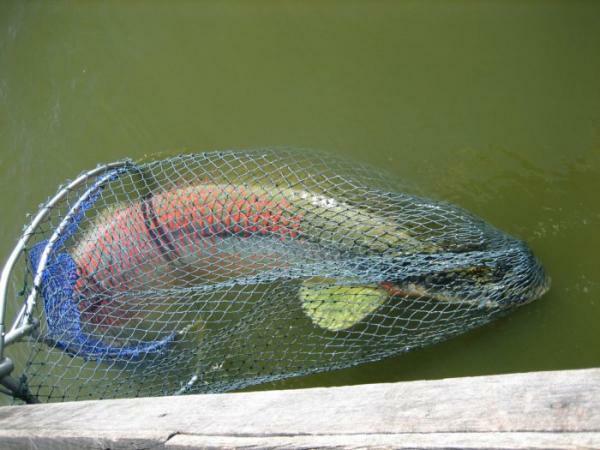 Arapaima gigas caught from IT Monster predator lake in Ratchaburi on the fly. 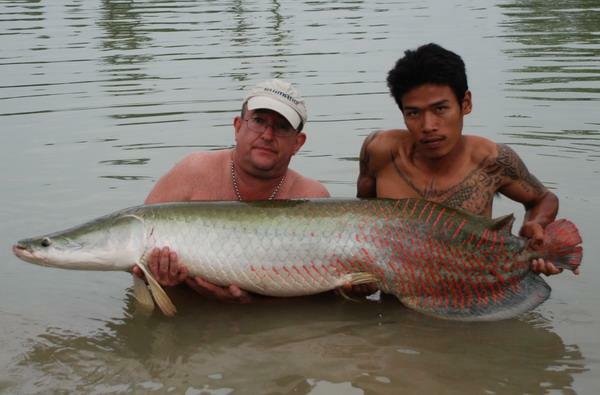 Arapaima gigas caught from IT Monster predator lake in Ratchaburi by Ian Welch. 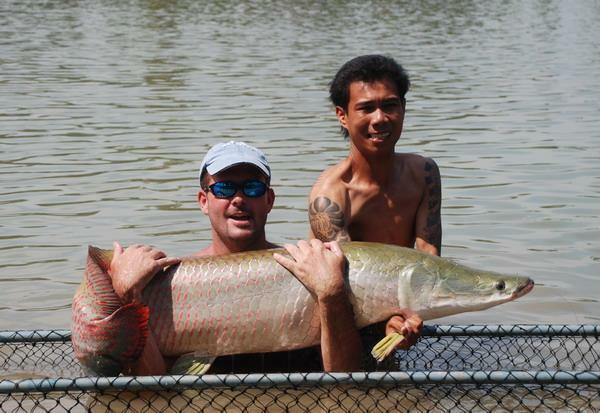 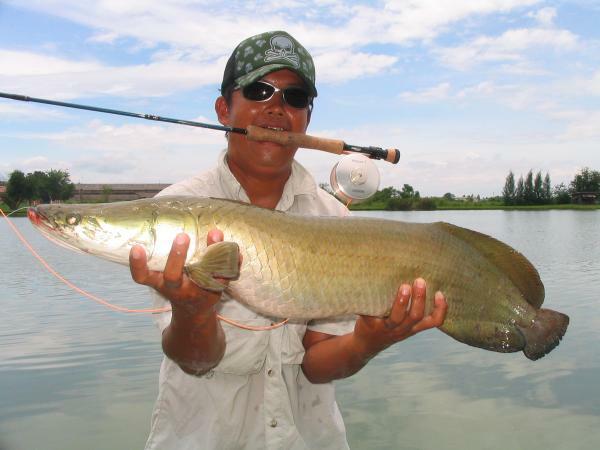 Big Arapaima gigas caught by Brendan from IT Monster predator lake in Ratchaburi. 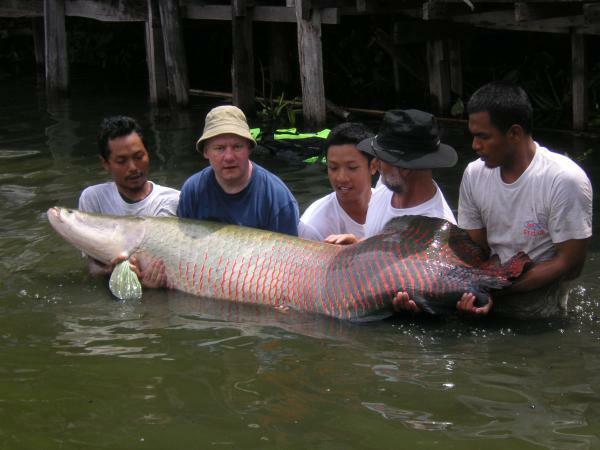 Large Arapaima gigas is prepared for photography in the margins. 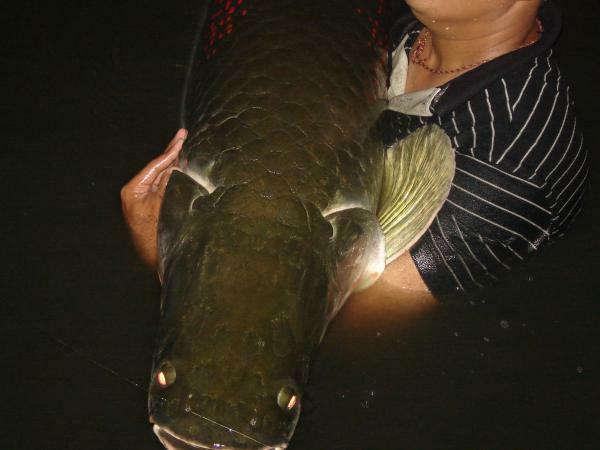 The awesome Amazonian predator Arapaima gigas. 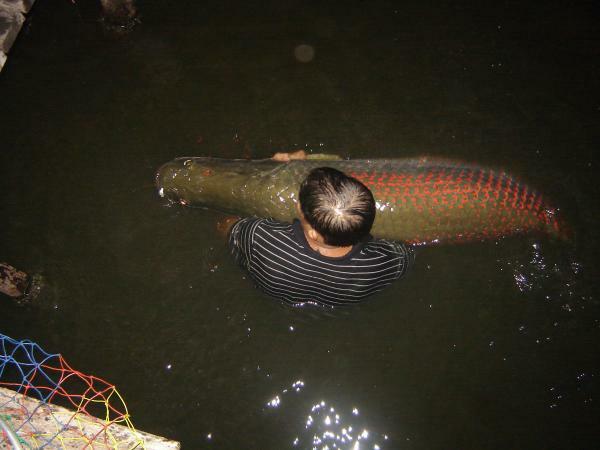 100kg+ Arapaima gigas from Bungsamlan Lake in Bangkok. 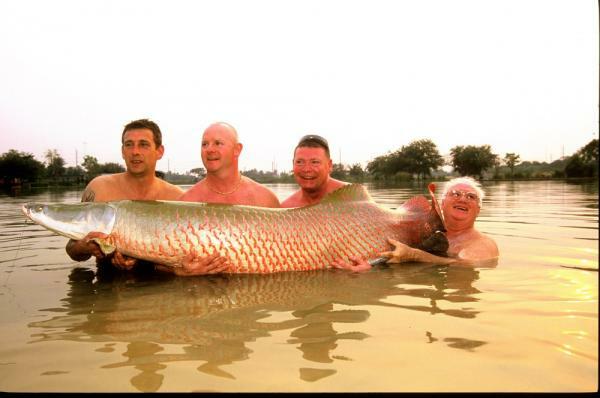 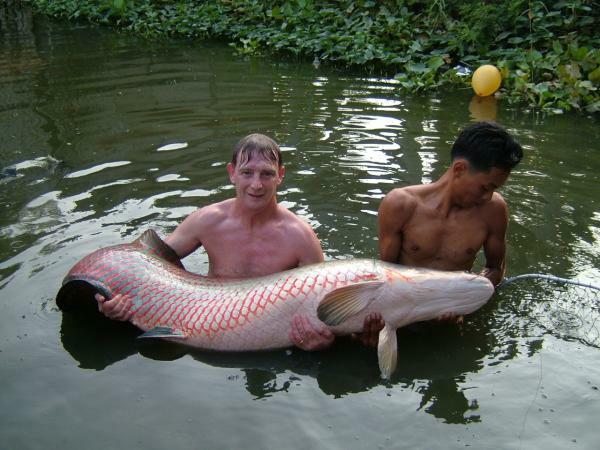 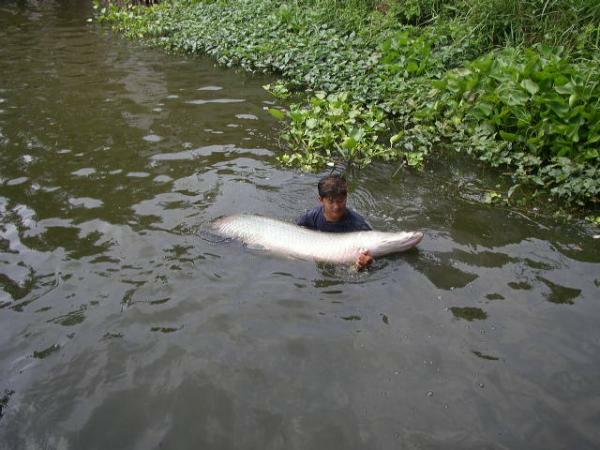 Arapaima gigas caught Francois Pineau estimated 160kg+ Bungsamlan Lake Bangkok.